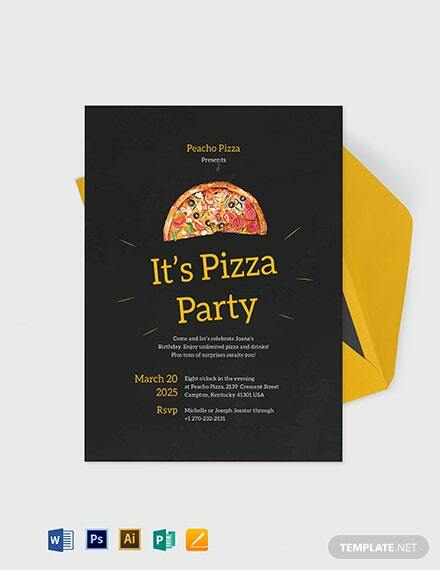 Parties are never complete without a well-designed party invitation template. It is the a small representation of what your party is all about. It is also a tool used to invite people whom are special to you that you would want to spend your special occasion or time with. 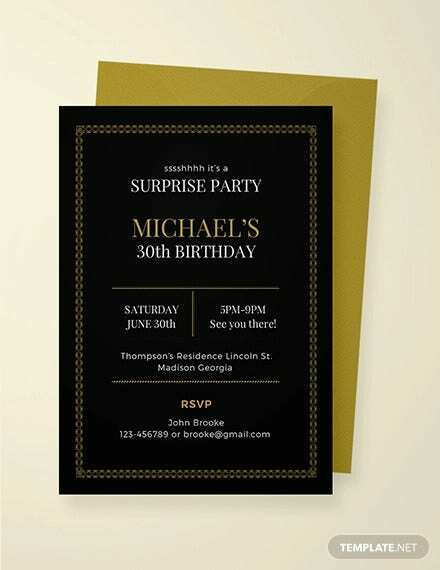 An invitation designs is able to let the receiver know how special their presence is to you, making it even more essential to have an invitation examples with a well-made design. 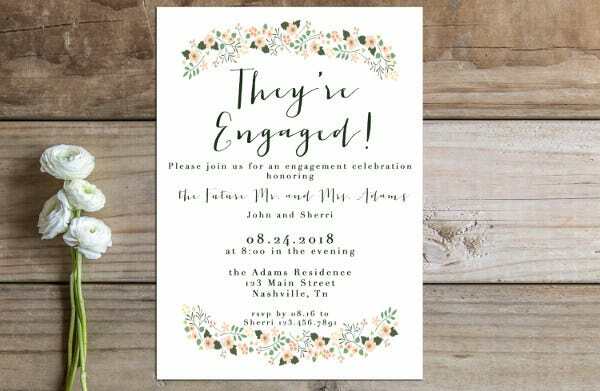 Let your invitation represent the cause of celebration, the hard work of planning, and motif you have tediously decided on by just a single look. In a most direct explanation, an invitation is a verbal or written request to someone to go somewhere with or to do something with. 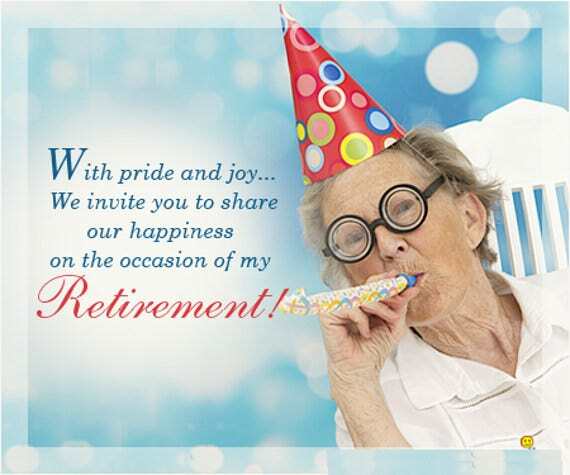 Invitation has been the biggest part of party or celebration life, and it is someone thing that must be provided no matter what. 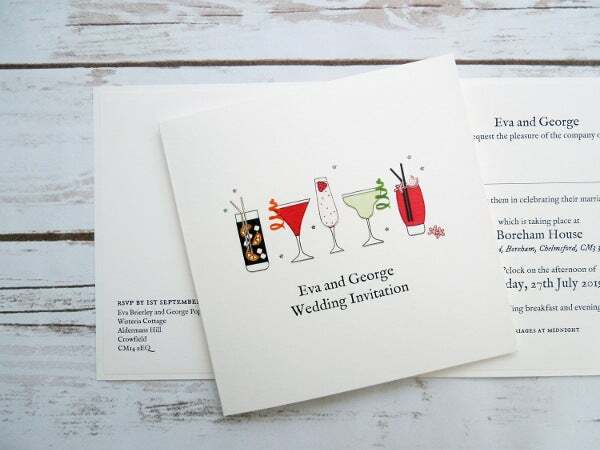 Nowadays, a written invitation has been the most common used of form to communicate effectively to others; it is a tool used to communicate to people who are special to you or acquaintances about a special occasion which you hope for their presence. A party without guests is never fun, and it’s lonely. 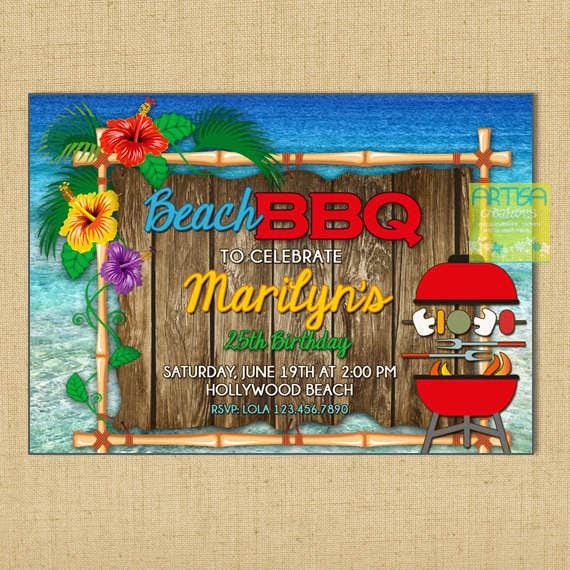 The purpose of an invitation is to make sure that people are able to come to your venue conveniently as well as know the reason for the celebration. It allows your guests to come appropriately—meaning, you wear costumes for a costume party; bring gifts for a birthday party, bridal shower, baby shower, or Christmas party; or wear appropriately in black-tie events or weddings, etc. Parties always have a reason. 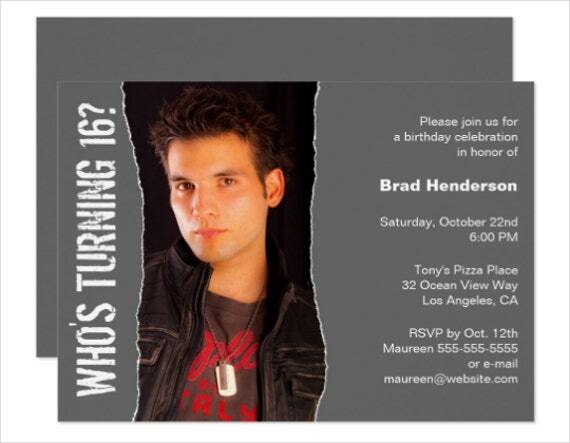 A party is organize in any special occasion or event that happens that calls for a celebration. In layman’s term, a party is a gathering of people invited by a host for the purpose of socializing, conversation, recreation, as a part of a festival, or other commemoration of a special occasion. It is usually themed with music, food and drinks, and sometimes people provides special numbers or programs for entertainment. A table top party is a party that surrounds during mealtime, whether it is over lunch or over dinner. It is gathering of people that either brings food to share (usually called a potluck) or food bought from an establishment. It allows everyone to enjoy the food as they mingle around with each other, talking about daily life happenings or just gossip for fun. This kind of party is usually for community team building or family reunion. A dance party would be the most popular type of party. It usually involves more on the drinking, dancing, and music side of parties. Some snacks are served that can be eaten during the event, though usually it is advisable to come in a dance party already full. It is usually held at nighttime and at most after dinnertime and goes on until as late as 3:00 a.m. or as what most party enthusiasts would say “Party ’til dawn.” It is the most lively form of party with good, loud music, and it is a type of party that surrounds on socializing mostly with the use of action rather than talking. 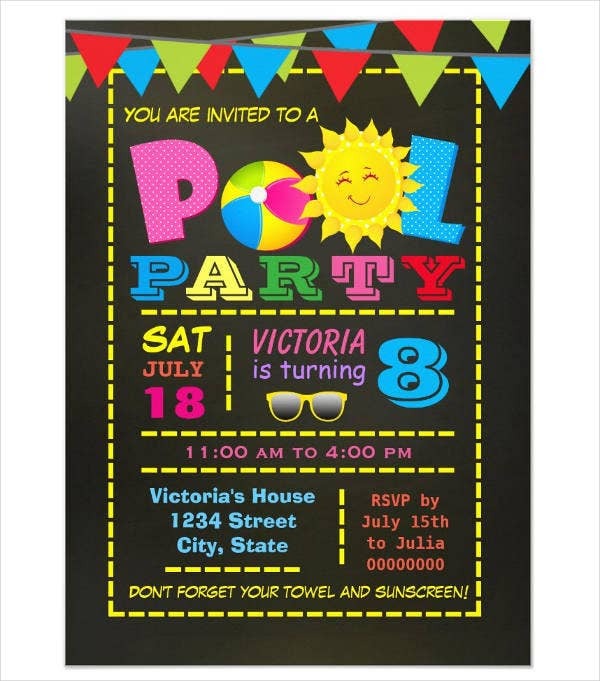 Who Needs a Party Invitation Design? 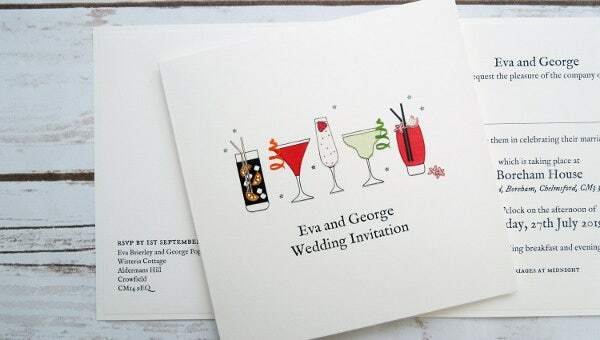 First of all, what is the importance of a designed invitation? Invitation would be the face of your party in a letter a form; everything that needs to be said about your party is communicated through it. 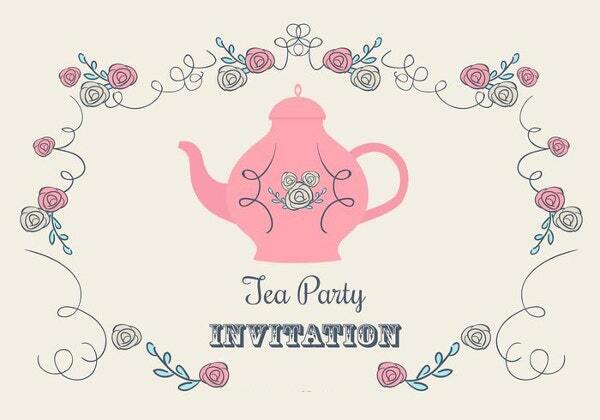 The design of your invitation should be tailored to your party’s theme, motif, and purpose. 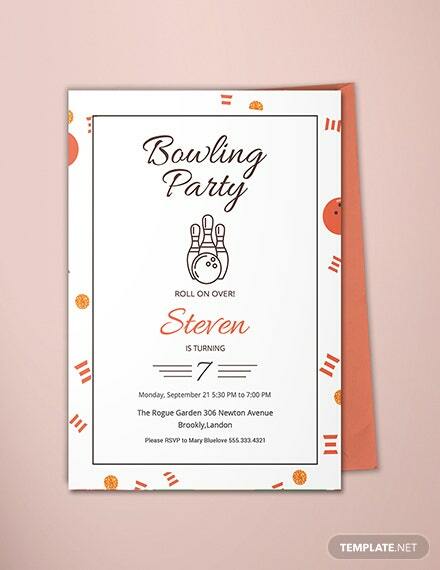 You can not have a solemn colored with scary graffiti font style for typography or when your party’s motif is using pastel color for a baby shower. 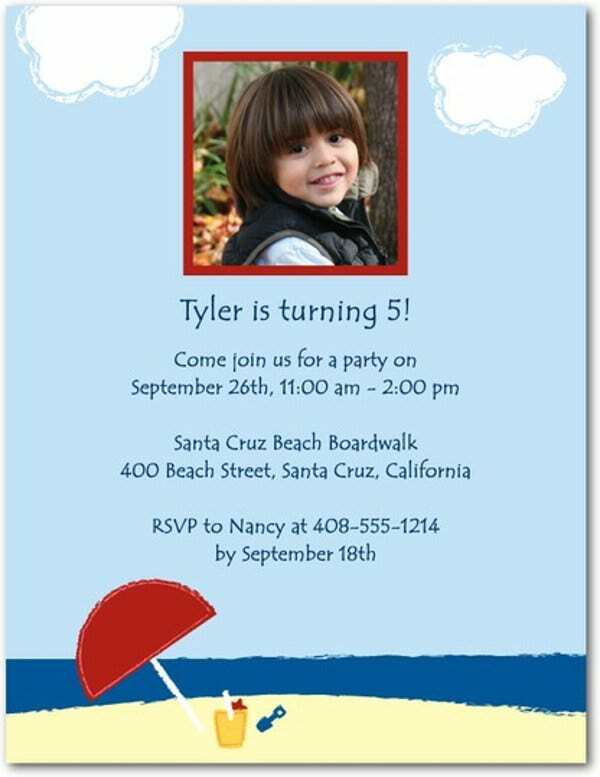 Or wants to have a custom made invitation, this article is for you. 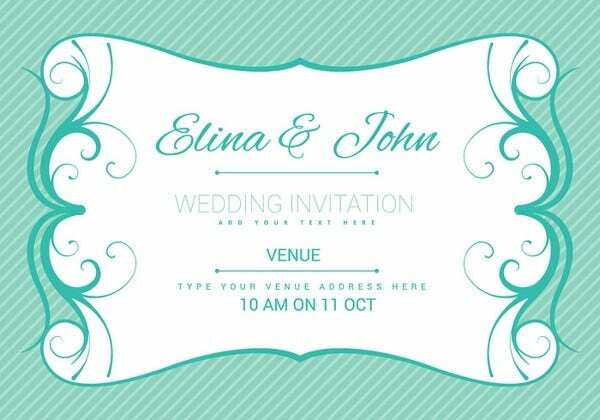 Get familiarized with different kinds of invitation as well as understand how our invitation cards have been tailored according to occasion by sticking around and reading through. Budget. A party can not be made without the funds. You need to make a budget you are willing to spend for your party, depending on how grand and how simple your party is. Advanced planning has always been very helpful when it comes to parties; you can make a simple and cheap party when planned well. Budgeting has always been the trickiest and most complicated part of party planning, but once established, you will be able to plan for your party and ease. Theme of the party. 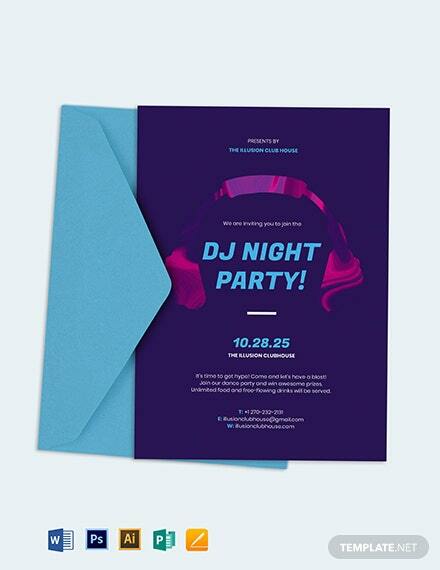 Before you can design your invitation, you must come up with the theme of your party. What is your party all about? If it is for a birthday party celebration for your little daughter, you can go for a theme she likes like Frozen theme. With such theme, your motif would be blue, white, and silver colors; some fake snow-like decor; etc. Where and when. You need to find the perfect venue for your event as well as decide for a specific date and time. 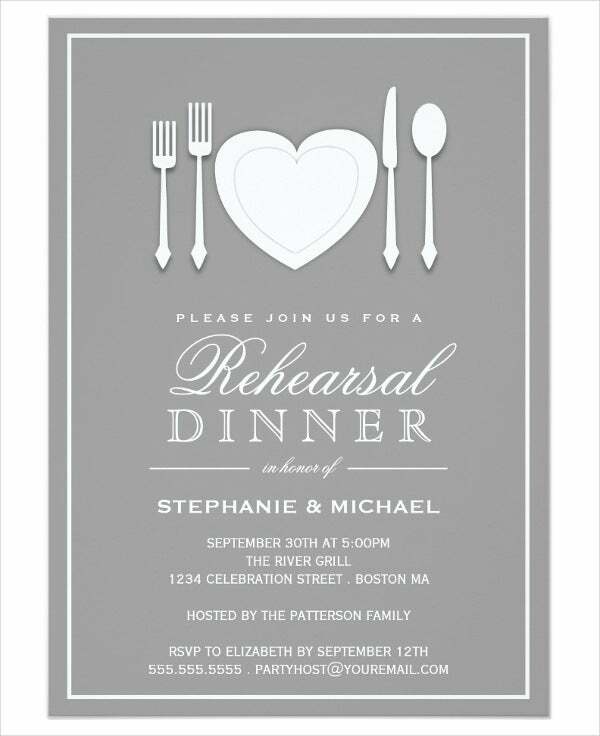 These two would be the most important part of your planning for your party. Where. The venue will be the place where you can apply the theme of your party fully as well as distinguish how much people you will be able to invite and come over to spend your party with you. When. Finding the perfect date for your party is also essential, most of the time we avoid days like Holy Week where most people would be out of town or going back to their ancestral homes for a break. Weekdays are also something that must be avoided since people with work or school would either be too tired or too busy. Weekends are always the most ideal time for a party. The weekend is the few days in the week where most workers and students are able to take a break from their daily routine, and a partying is always a great break. 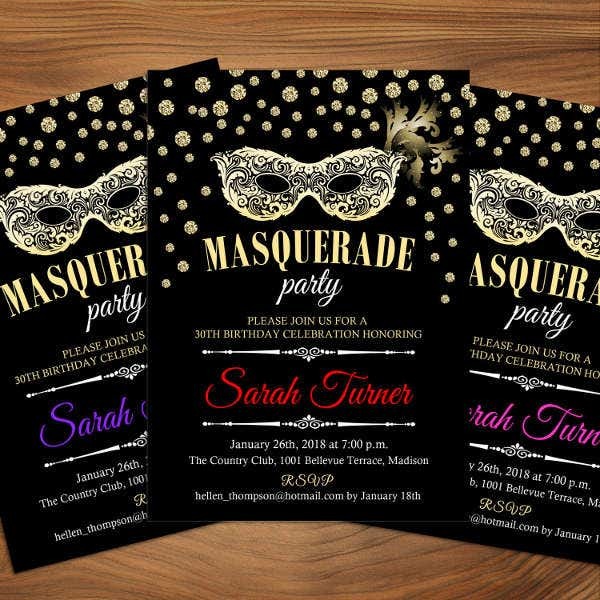 As you set the important parts of your party and have set your theme, location, date, and budget, you are now able to start on your invitation design. 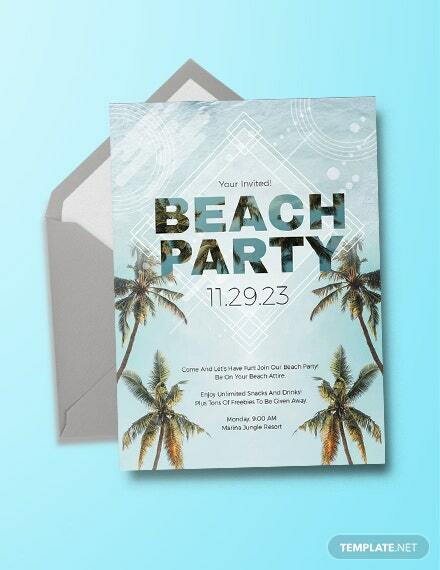 Your invitation design revolves around not just on the theme but as well as on your budget. 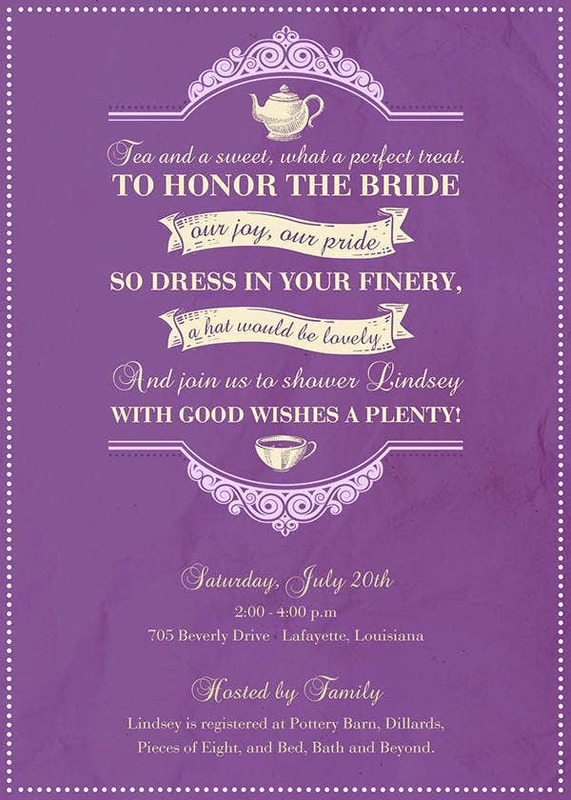 First of all, your design and color choices as well as the paper choice will rely on the budget you have set for your invitation card. You may opt for some simple designing with direct minimal color choices and affordable stock paper if you are on a tight budget. Budgeting is all about allowing you to plan and make your planning into motion without any worries. The colors you choose should be related to the colors of your party’s theme and decors. 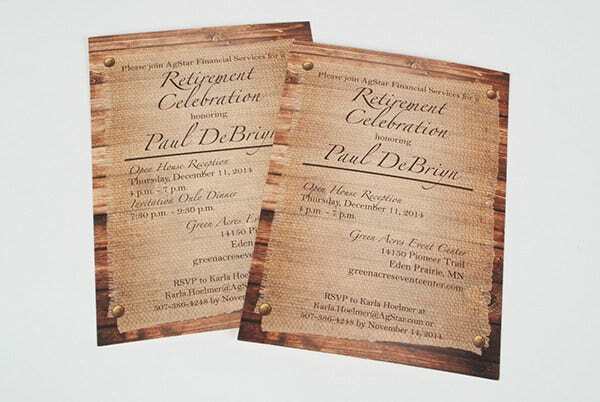 As mentioned before, your invitation is the face of your party, an advertisement on what the party is all about and what to expect during the party is something your invitation should be able to communicate. 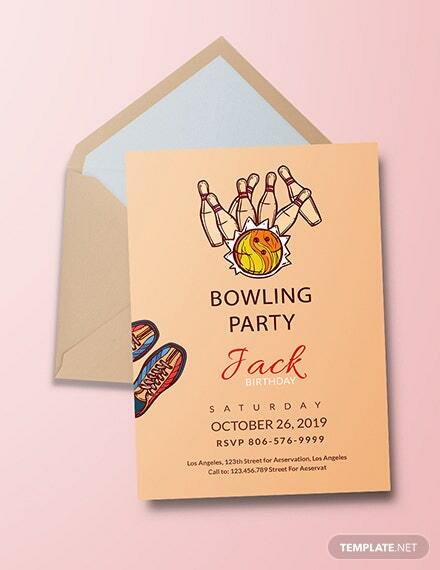 The illustration, image, or art of your invitation should also be related to your party’s theme. 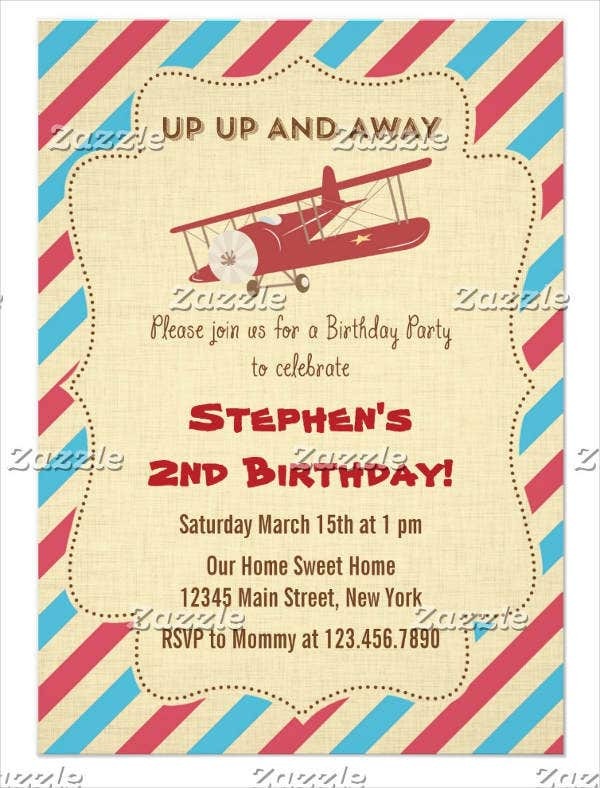 If it’s for a birthday party of a seven-year-old boy using Toy Story as the theme, you would want to have some of the character’s from the movie be part of your invitation’s art or have a picture of the celebrant wearing a cowboy hat like Woody. 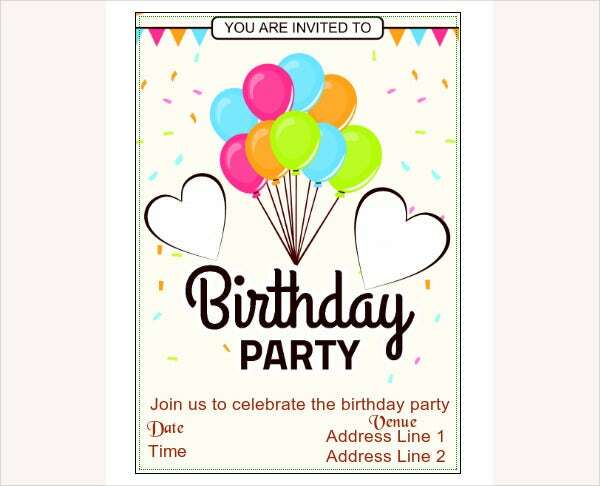 Use birthday vectors like balloons, toys, and gifts as part of your invitation design. 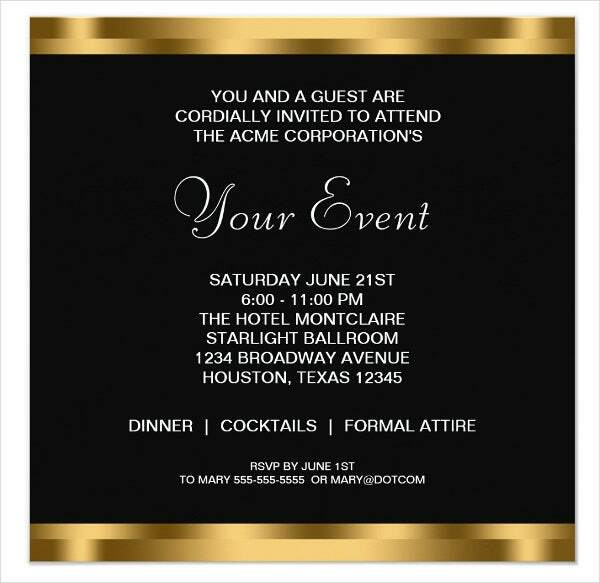 The content of your invitation card should be able to tell all the important details your guests need to know about your party. 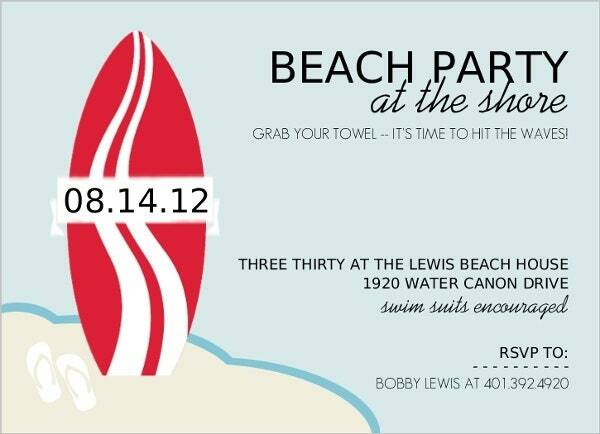 The exact location, time, and date of the party should be indicated there. 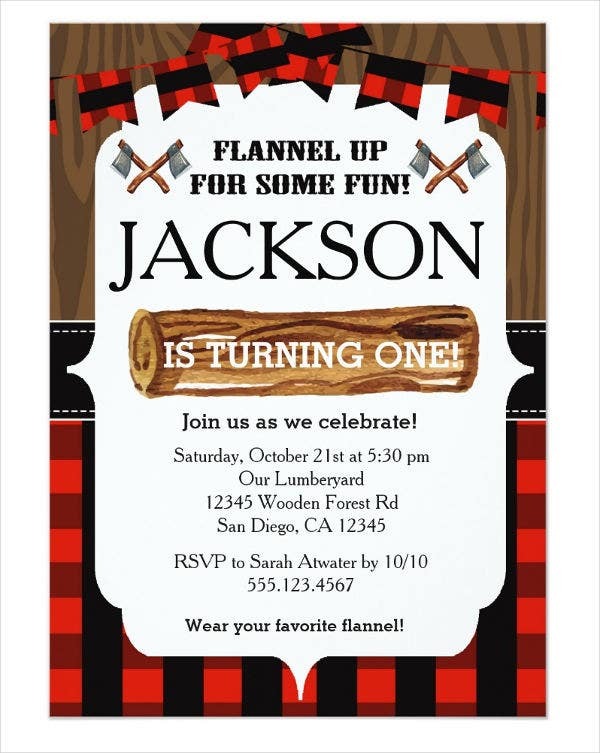 Your invitation should also indicate what the party is for. 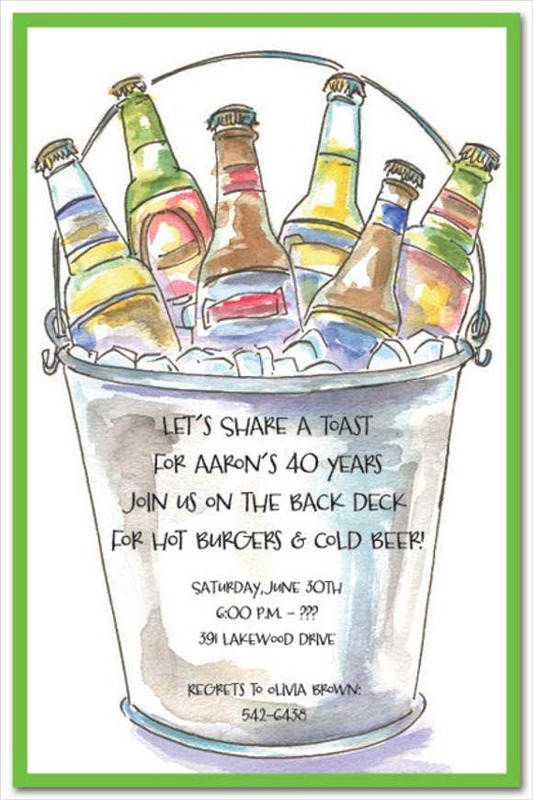 You don’t need to elaborate it with a wall of words; a small phrase of something like “Celebrating the 50th Anniversary!” and the design you have done should be enough to explain what the invitation is all about. 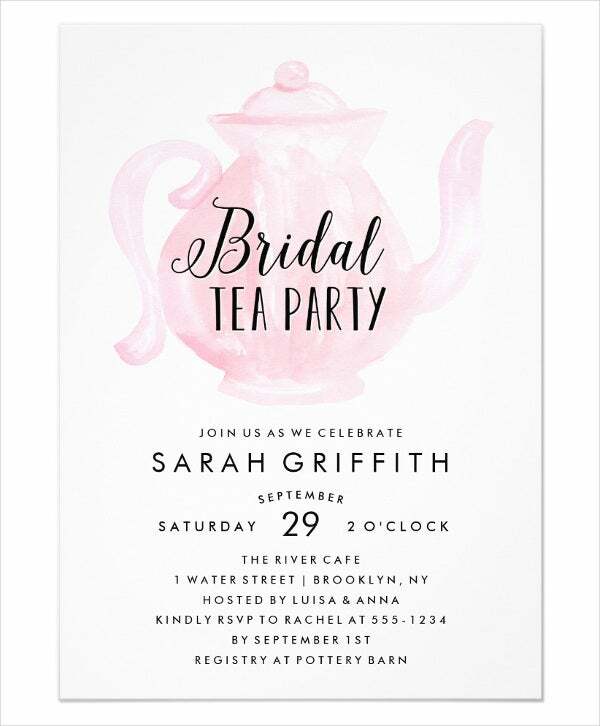 As you are now set with the content of what you want on your invitation, typography is one of the most important parts of your design. Your content should be easily read and understood, as it is the main part of your invitation. You do not want our guests to misread or get confused on the numbers of the date or the spelling of the venue. 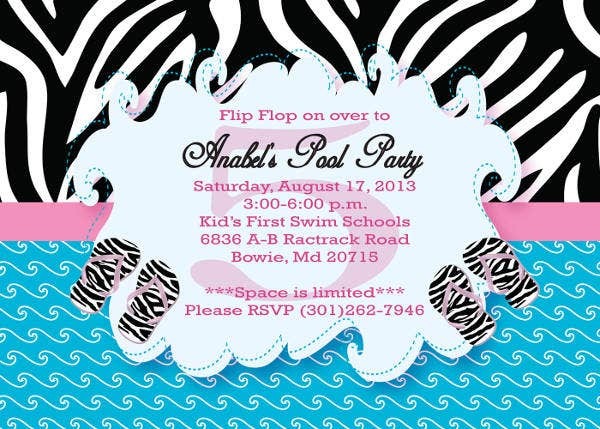 We have various of fonts available on our site that you can use suitable in the creation of your party invitation. Check out this collection from our website: Best Free Fonts – 1555+ OTF, TTF, PSD Format. 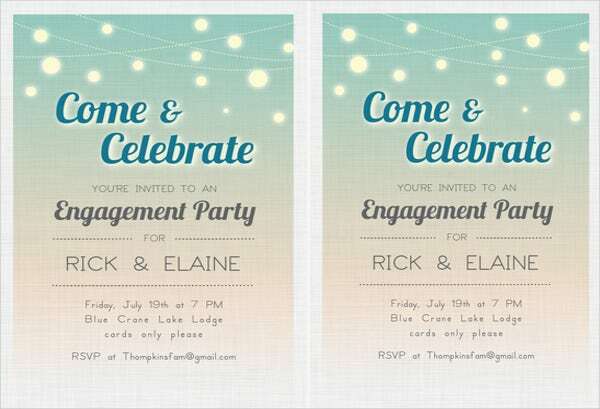 As you get done with designing your invitation cards, the last stop would be printing it. 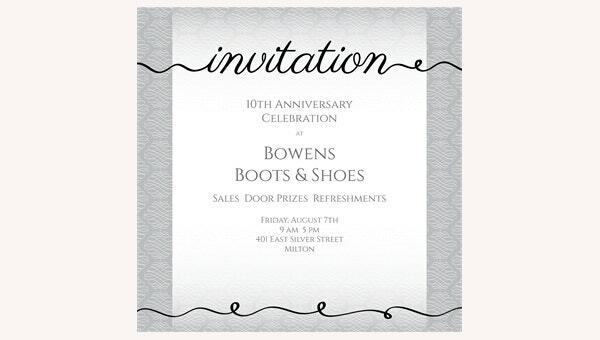 Finding the best type of paper you want your invitation to be printed on is one of the easiest and most fun part. There are a ton of different papers you could use—from hardstock papers to soft ones, glittered, and to matted style. After you have picked out our paper, just click print and start sending them away. 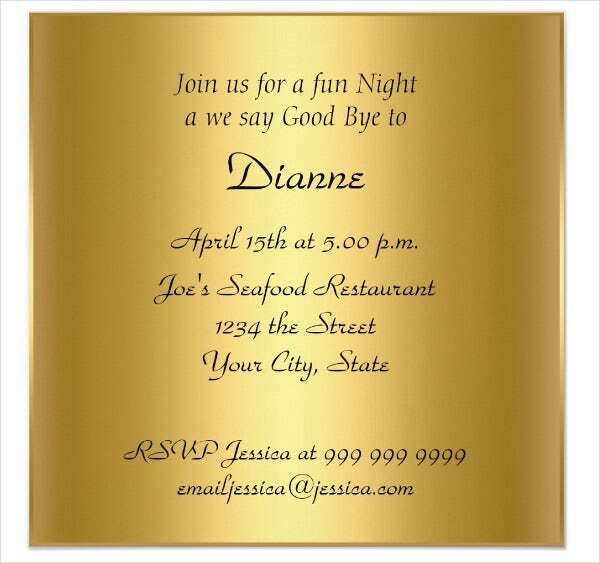 As there are different kinds of occasions, there are also different kinds of designs for its invitation. Every party has its own style and has its own design. 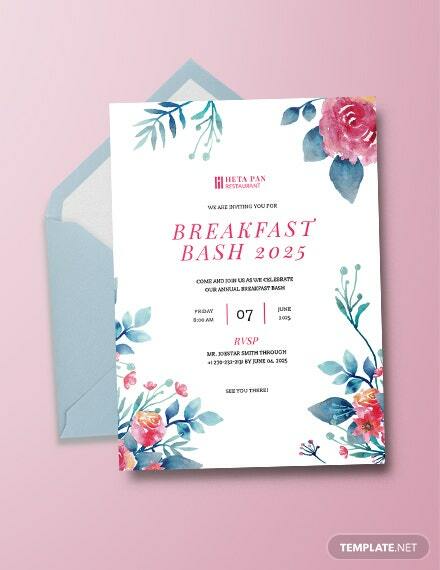 As you browse through this article, you would have already seen different titles and styles of invitation design samples. 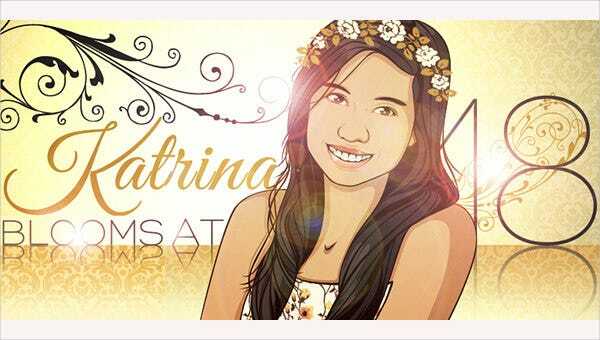 Birthday invitation design. 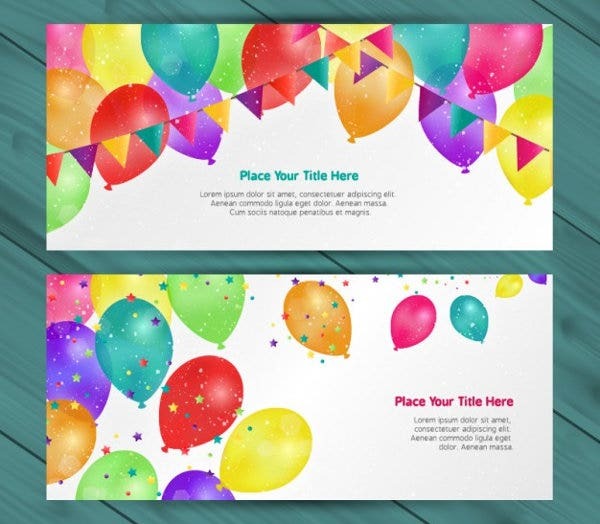 Making your birthday extra special and have a well-designed invitation card. 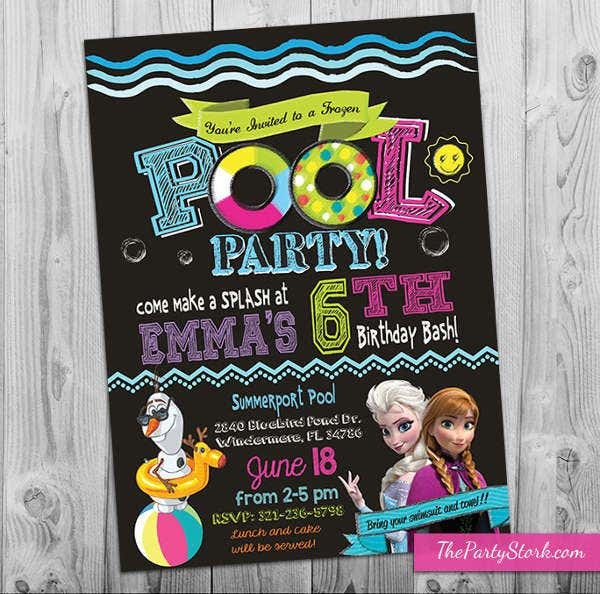 We have available themed designed like Frozen-inspired invitation for children’s birthday parties, and we have designs suitable not just for children but for all ages. 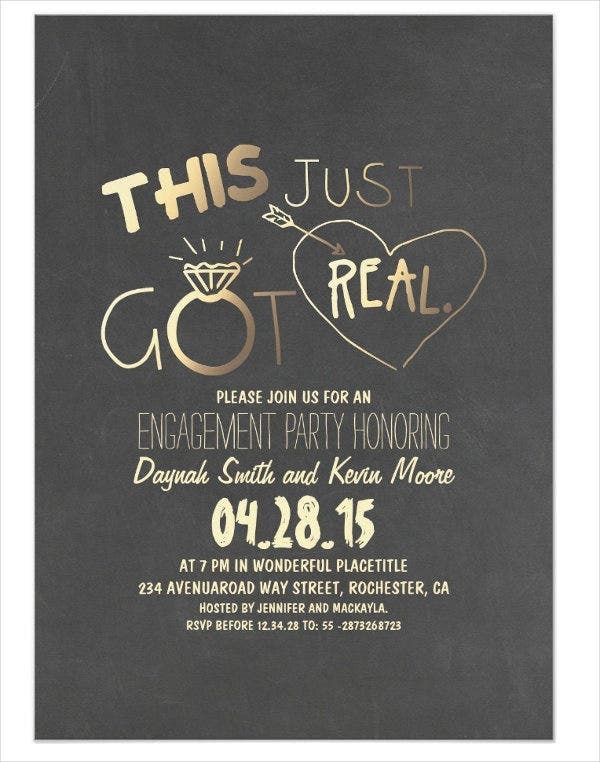 Engagement and Wedding party invitation design. 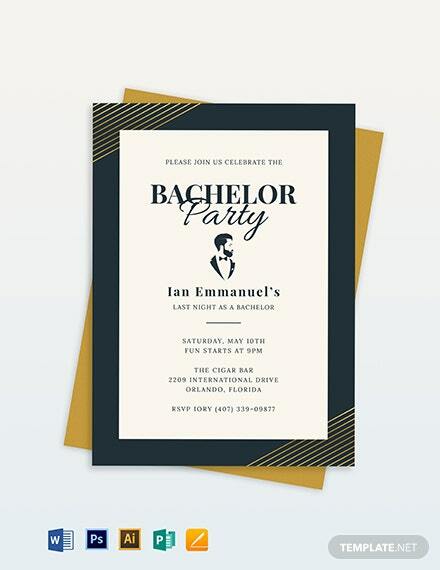 The most romantic event of our life deserves an extravagant well-designed invitation card. As it is an event that opens a new special chapter of our lives, it is very important to have an invitation design worth remembering. We have samples available that you can use as a reference material both romantic and classic. 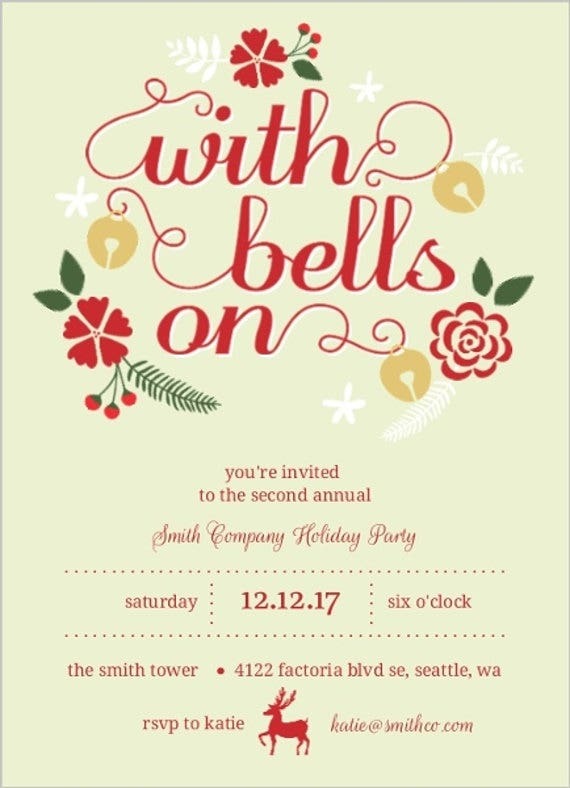 Holiday party invitation design. Christmas, New Year, Halloween, Valentine’s Day, Independence Day, etc.—these occasions would always bring out the party animal in us. 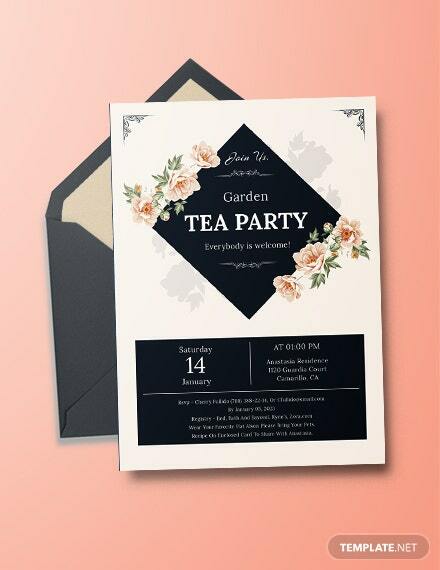 While celebrating such meaningful occasion in good cheer, having a well-designed invitation is a must. 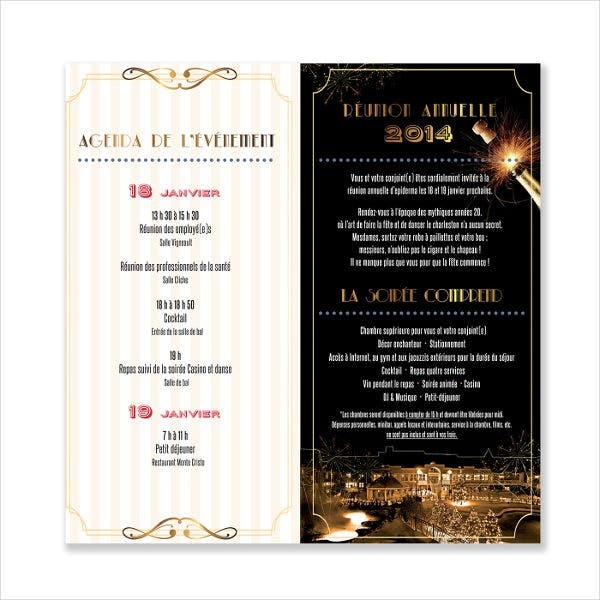 We have a variety of available holiday party related invitation design that you can check out and use as a reference material. 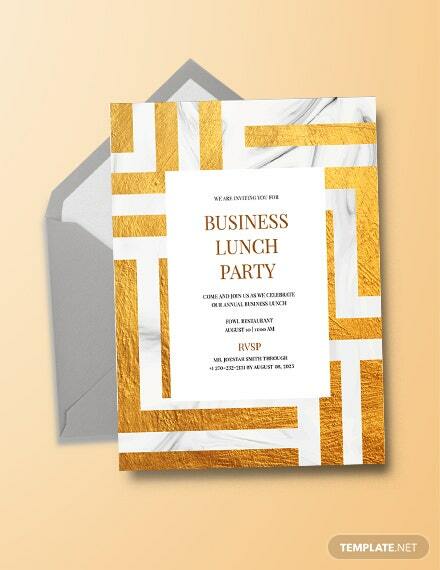 Business party invitation design. It is essential for any business owners to set up their own special dates that may call for celebrations like annual parties for the years of the company has ventured, success on the new brand’s launch, and introducing a new product. For businesses, a party is considered the most fun part of work. 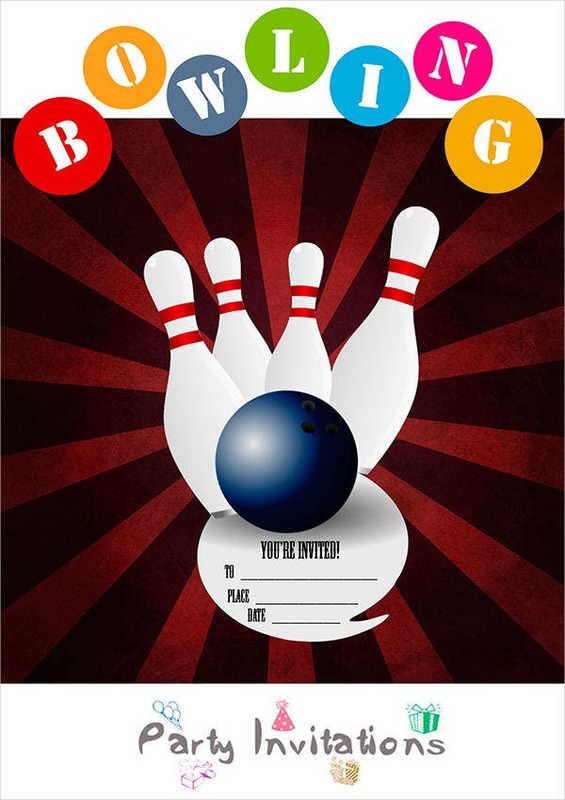 It is a party that is used for marketing and advertising as well as bonding and socializing. 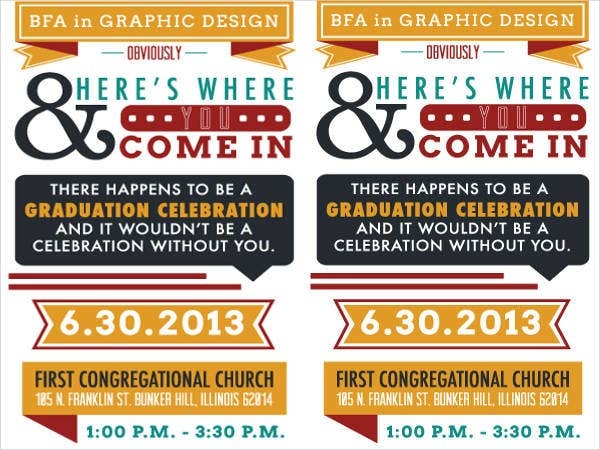 Graduation party invitation design. Graduation would be one of the most memorable time of our life. After surviving long years, passing tests, reviews, projects and getting scolded, and curfew, graduation would be one of the most exciting and nerve-racking event of our lives. 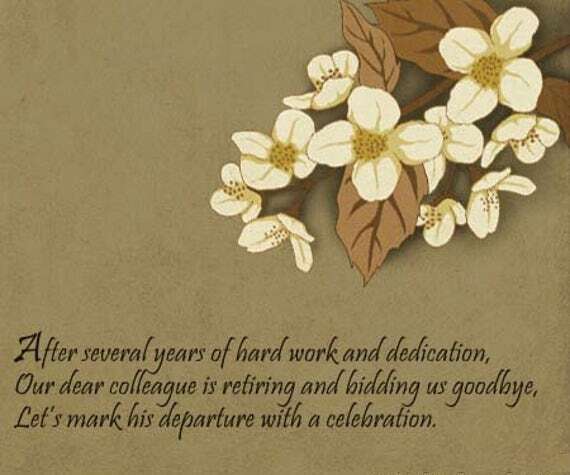 A celebration is called for to congratulate and wish the fresh graduate well for their future endeavors. These are just some of our samples that can be found on our site. 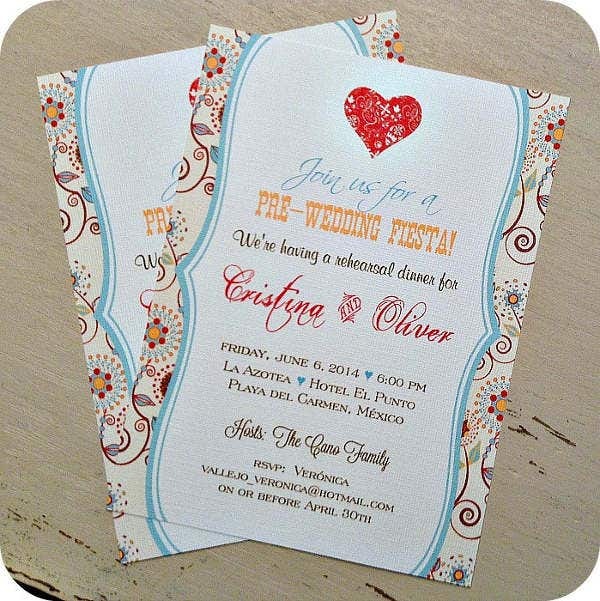 We have a lot more invitation designs available in this article. If you need some reference material for your own invitation, the samples available in this article are available for you to download for free in PSD, EPS, and AI format.